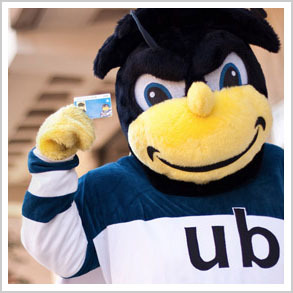 The University of Baltimore and campus card service provider CardSmith announced the launch of a new multi-functional ID card for the university’s downtown Baltimore campus. The new Bee Card will offer students convenient, cashless access to a wide range of campus facilities and services including the bookstore, campus offices, copy center, parking services & shuttle and select off campus merchants. Bee Card is powered by CardSmith’s managed, Software-as-a-Service (SaaS) transaction system, which enables the University to provide campus-wide card transaction services without local card systems or software or dedicated administrative staff. Additional features include on and off-campus acceptance, mobile payments, on-line cardholder account access, on-line reporting, on-line administrative access and 24/7/365 monitoring. The new ID cards will continue to enable electronic door access at the university, as well as expanded payments functionality. The university plans to issue a newly-designed digital image card to all students later this fall.